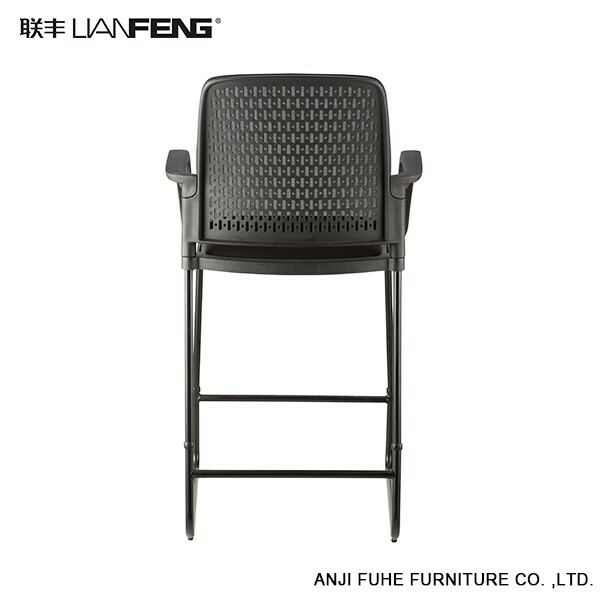 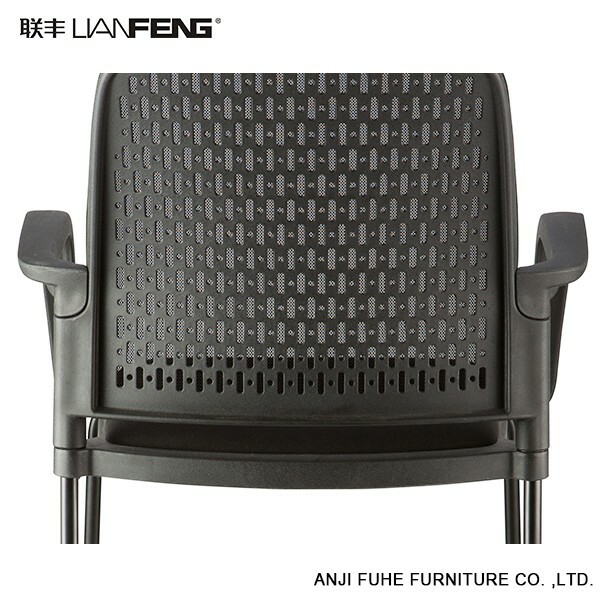 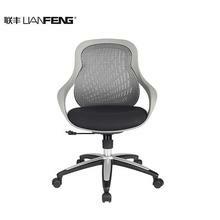 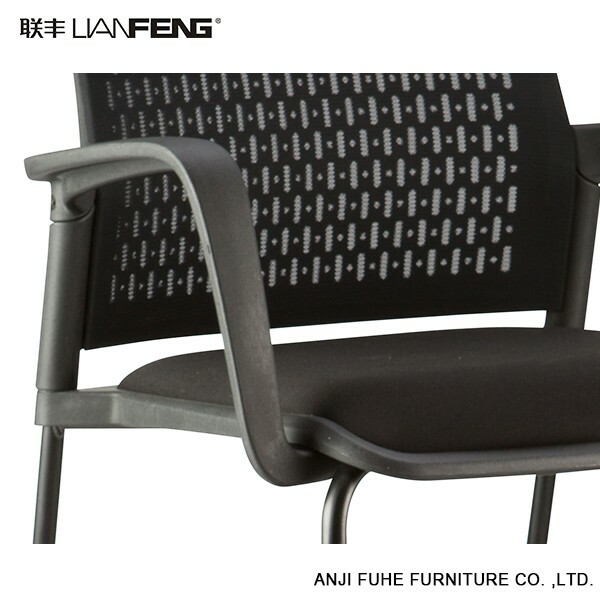 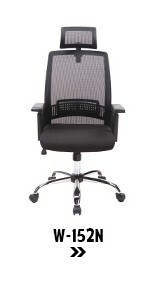 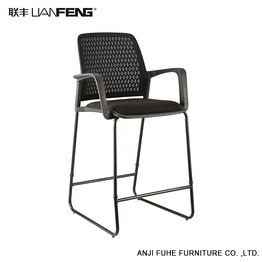 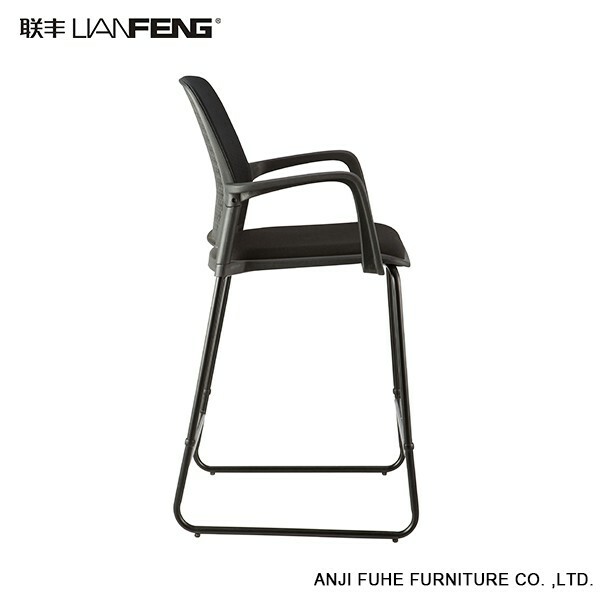 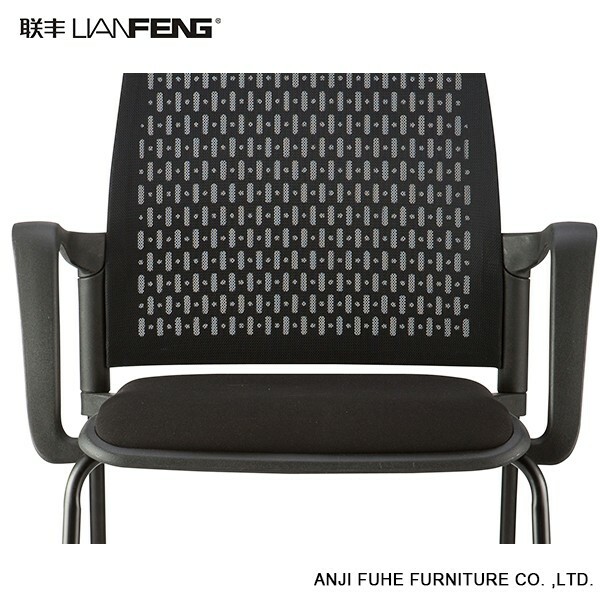 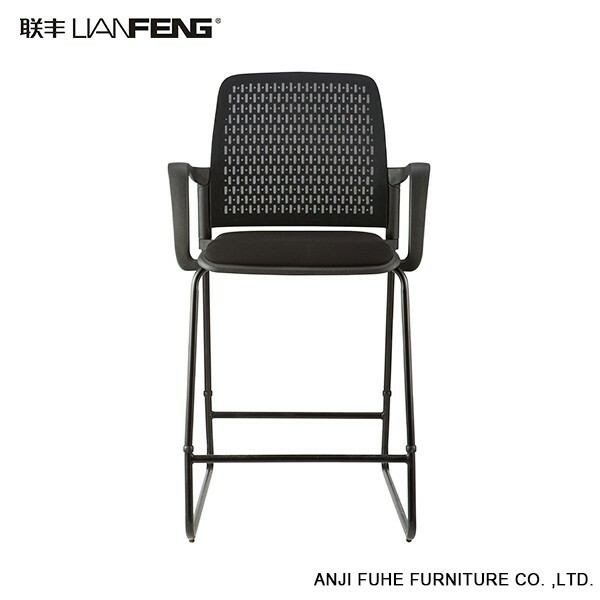 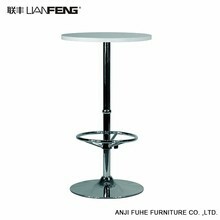 1.The seat cushion and the back of the chair adopt the ventilation net cloth. 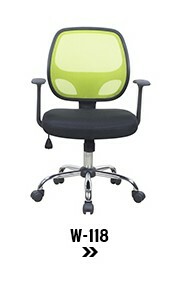 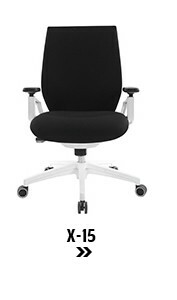 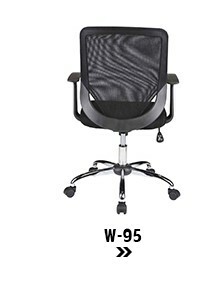 2.Having your own chair with your loved color, many options of chair color. 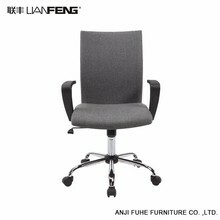 3.Excellent quality and reasonable price: the same quality, more affordable, fair, economic price.